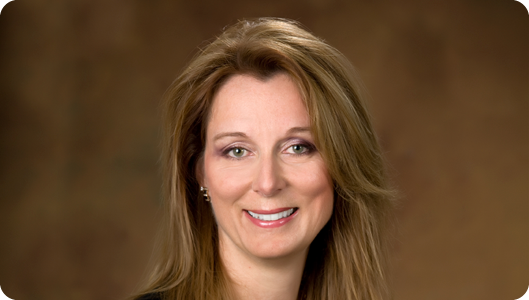 After graduating from the University of Western Ontario Dental School in 1985, Dr. Judith Buys came to Peterborough to begin her dental career. In 1987 she opened her practice on Reid St. and expanded the office to its current layout in 1991. She is a member of The Ontario Dental Association, The Canadian Dental Association, The Academy of General Dentistry and has an Award of Excellence by Millennium Aesthetics in 2006 along with completing courses in nitrous sedation, and aesthetic dentistry. She and her husband, Dr. Jim McGorman, have two boys that keep life very interesting and fulfilled. In her spare time she enjoys skiing, gardening and golfing.